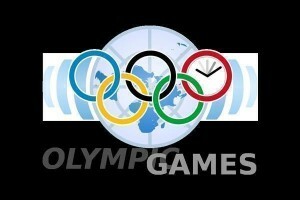 We introduce the London Summer Olympics, and discuss some of the olympic events most popular with the audience. A boy needs to find “four sports-stars that are completely different but exactly the same” He travels to Mexico, China, Africa, & America, where he finds Olympic athletes involved respectively in Soccer, Diving, Long distance running, & Baseball. He sees how each culture has many differences in their food, language, clothing, and even in the games they play.He learns that even they are different, they all maintain their health through good diet and proper exercise. Plus he learns “that they are all human beings.” Volunteers from the audience are used throughout the show. The story is followed by a film of Olympic sports through the years demonstrating a huge variety of different sporting events.